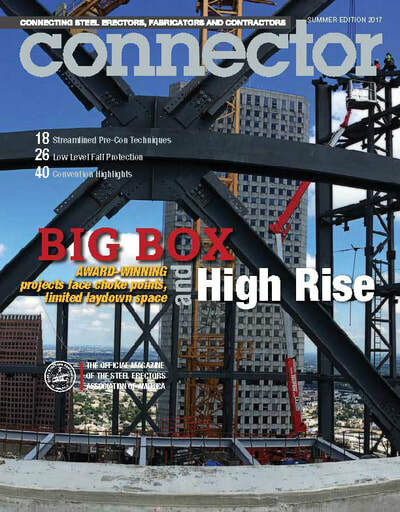 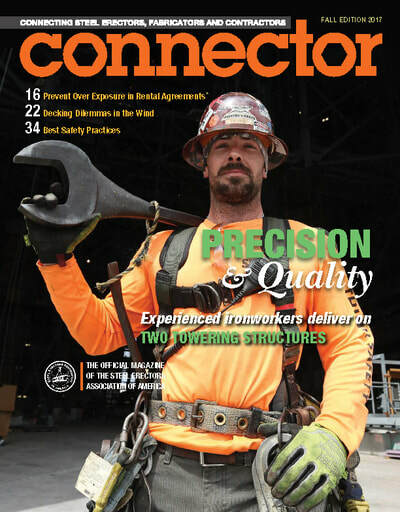 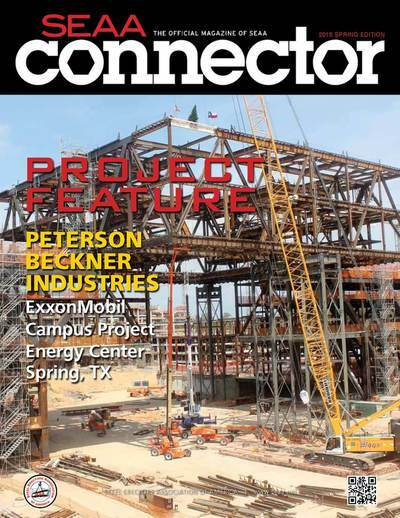 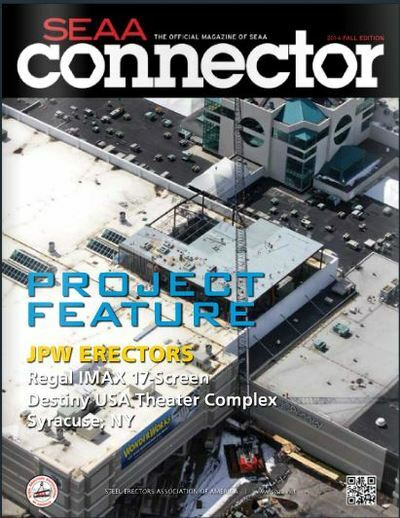 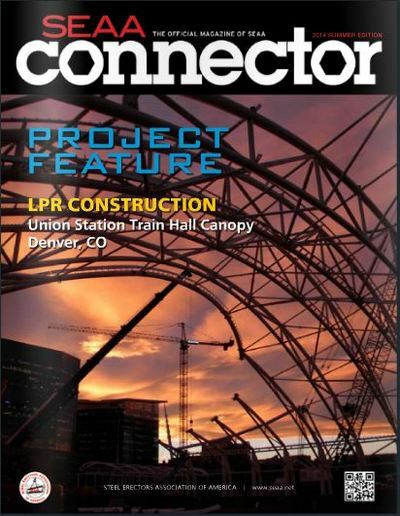 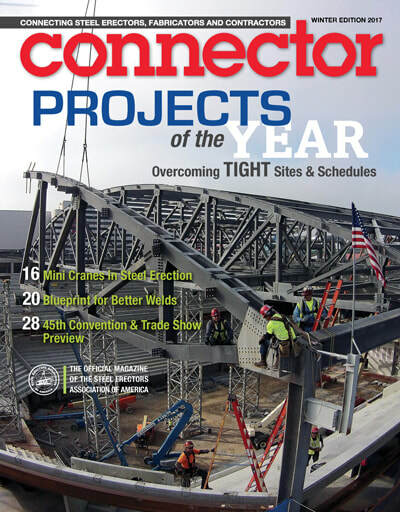 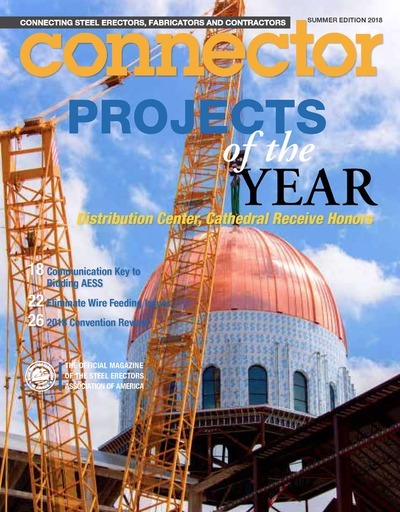 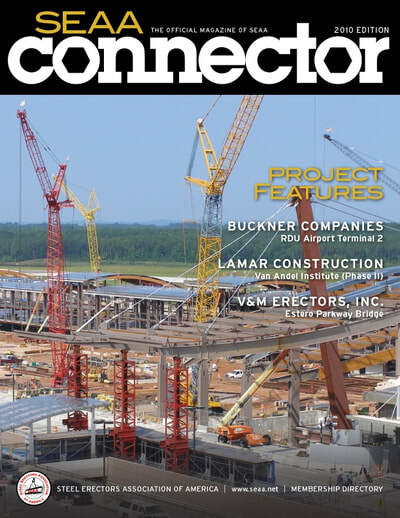 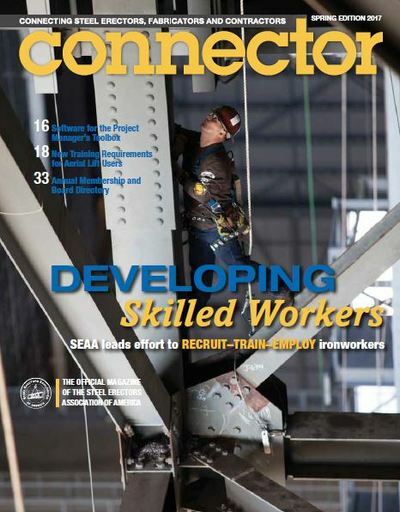 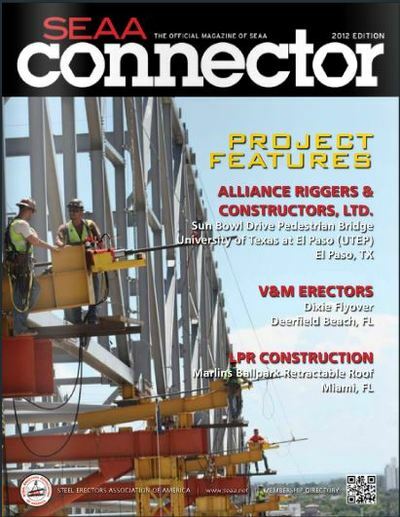 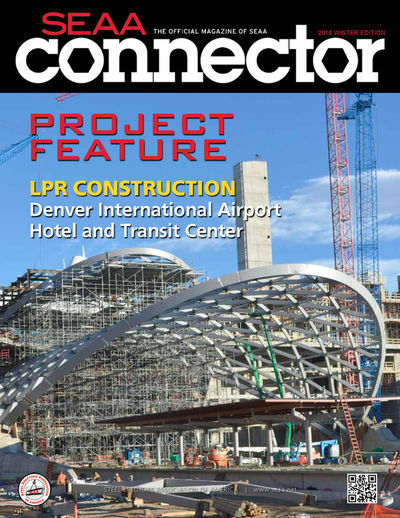 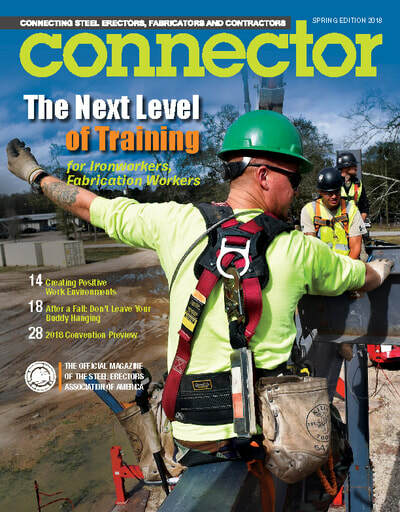 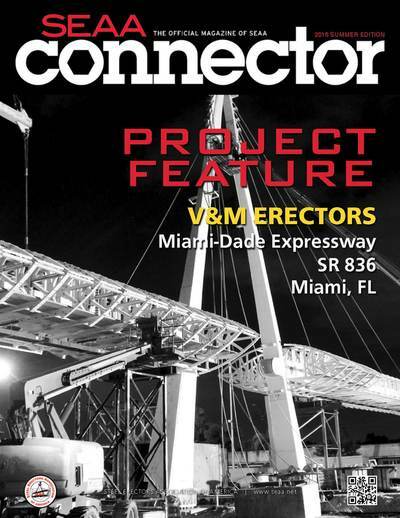 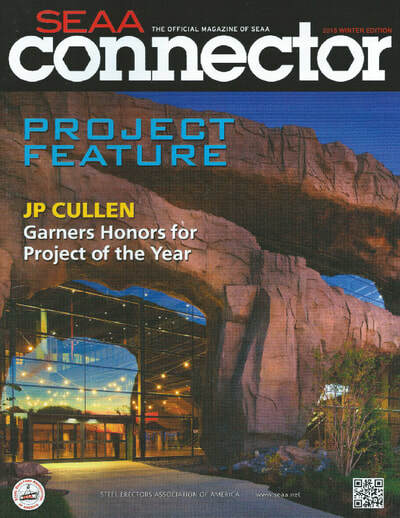 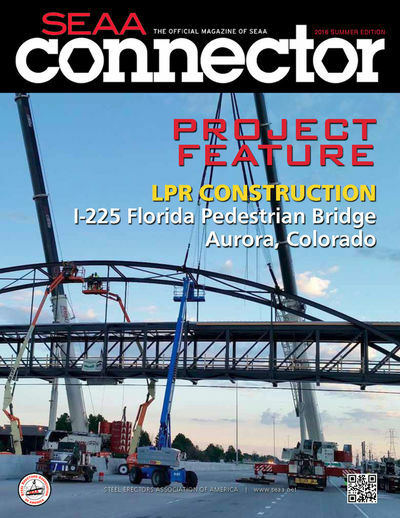 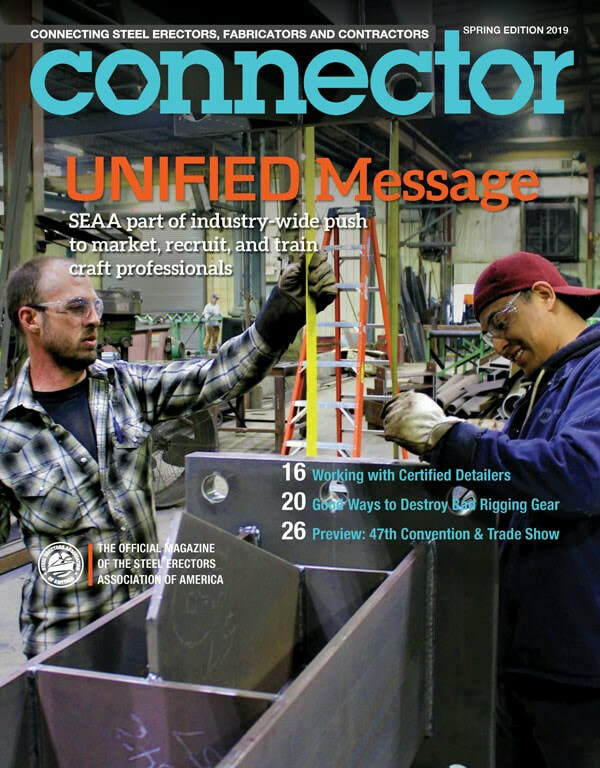 Connector is more than just a magazine. 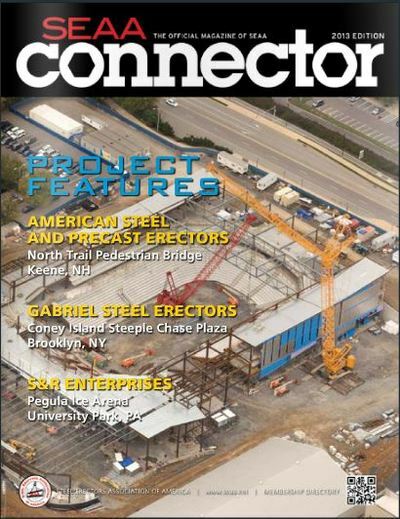 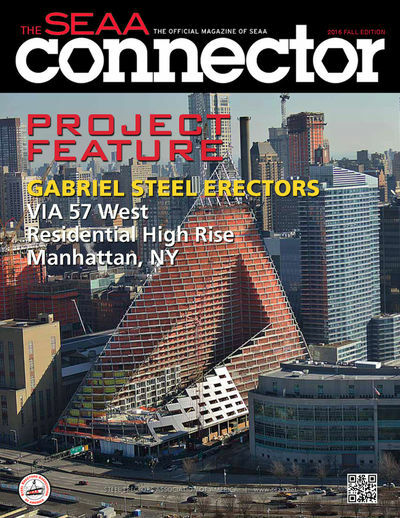 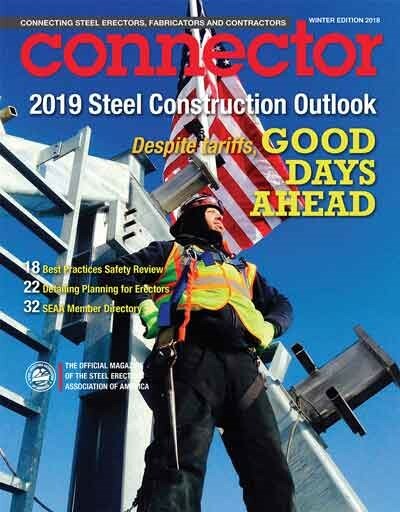 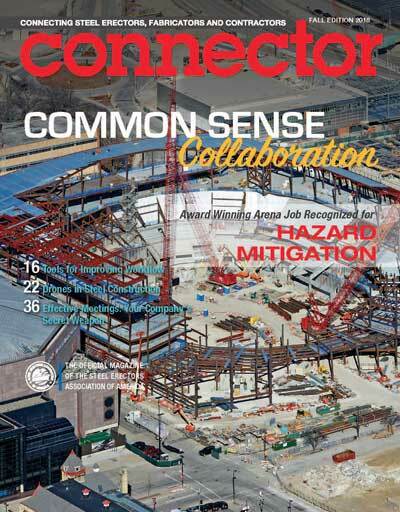 It’s an extension of the Steel Erectors Association of America—valued for networking and engagement. 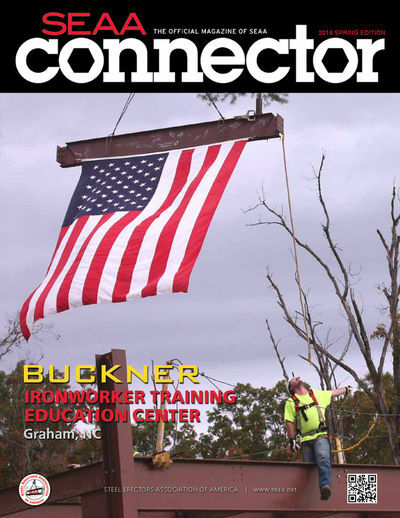 — David Schulz, VP of Operations, Schulz Iron Works Inc. 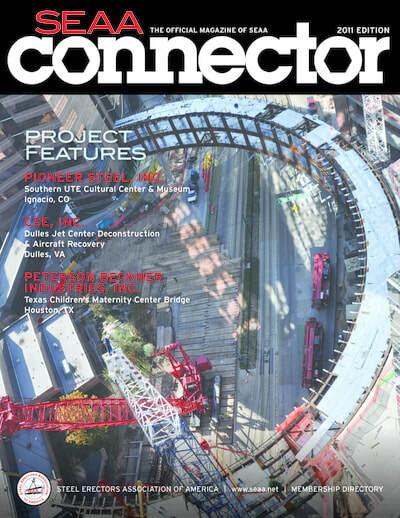 Hover over each cover to see the Connector edition date. 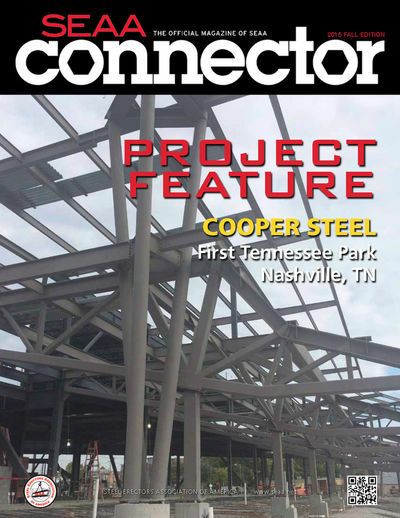 Then click on the link to read the digital edition online.